All songs of this album have already been published on my site as standalone tracks. 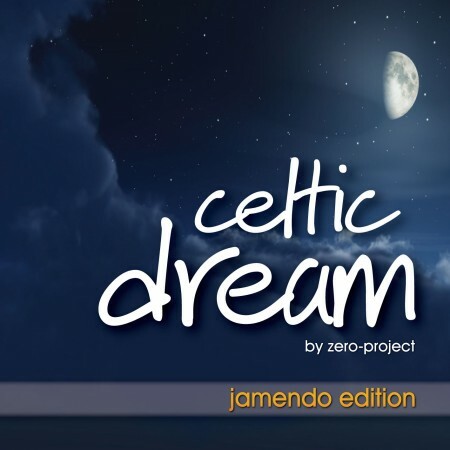 These tracks, as "Celtic dream" album, are available only through Jamendo. I am thankful to artist/owner of Chromesphere site for allowing me to use his "Dream" image for "Celtic dream" album cover. (Click on "Music" -> Songs -> Misc" category). Thank you for visiting! Keep dreaming!..